Indian Navy invites from unmarried eligible male candidates for grant of Short Service Commission (SSC) in Executive Branch General Service /Hydro, Technical Branch (General Service) and Permanent Commission (PC) Naval Armament Inspectorate Cadre (NAIC) entry in the Indian Navy for Jan 19 Course conducted at Indian Naval Academy (INA) Ezhimala, Kerala. If you want to make career at Indian Navy Vacancy then you can apply online application from 05 January to 25 January 2018. 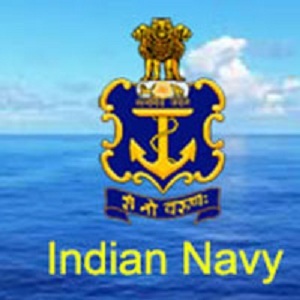 It is golden opportunity for interested candidates, who are seeking government job in Indian Navy Vacancy. Post:- Short Service Commission Officer. Last date:- 25 January 2018. Total Vacancy: – 106 posts. Name of post:- Short Service Commission Officer. 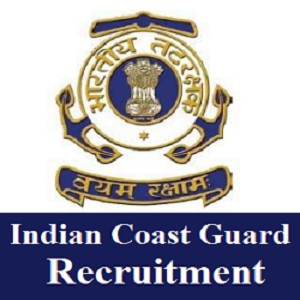 1) General Service/Hydrography Cadre – 40 posts. 2) NAIC – 08 posts. 3) Engineering Branch – 27 posts. 4) Electrical Branch – 33 posts. Eligibility: – Candidates who have passed Engineering degree or are in the final of Engineering course in any of the under mentioned disciplines with 60% marks. Salary:- Candidates will get good salary as per Indian Navy Recruitment rule. 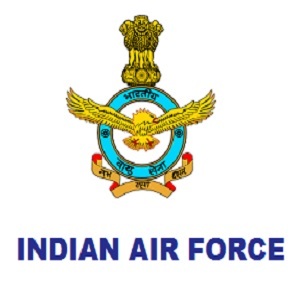 Age limit:- Born between 02 Jan 1994 and 01 Jul 1999 (both dates inclusive)Selection Process: – Their performance in SSB Interview. SSB interviews for shortlisted candidates will be scheduled at Bangalore/ Bhopal/ Coimbatore/Visakhapatnam during May to Jul 18. Shortlisted candidates will be informed about their selection for SSB interview on their e-mail or through SMS. 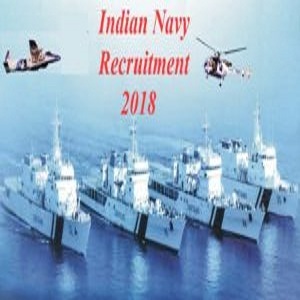 How to apply: – The candidates can apply online application through the website https://www.joinindiannavy.gov.in/ from 05 January to 25 January 2018. Starting date for online application – 05 January 2018. Last date for online application – 25 January 2018.